The embattled Spanish used fashion marketplace Chicfy has a new shareholder – its Latin American rival Trendier – following a €1 million emergency capital injection late last month. Trendier was one of the investors in the funding round, Jesús Monleón, an influential figure in the Barcelona startup scene and an angel investor in Chicfy, told CompassList. Also as part of the deal, Chicfy's founders, Antonio Ruiz and Laura Muñoz, stepped down from the direction of the firm. Monleón took over the helm as interim CEO. Trendier's deal with Chicfy is "purely financial," Monleón wrote in an e-mail responding to queries. David Garzón, the founder of Trendier, "is not going to be the new CEO of Chicfy," he added. The direction of Chicfy remains "the same," while the search is on for a new management team, he said. Chicfy currently has 10 investors, all of them business angels, except the venture capital firm Cabiedes & Partners and Trendier. The startup had previously raised €960,000 from two rounds of financing, in 2014 and 2015. Founded in 2013 and headquartered in Malaga, the startup grew out of its founders’ eagerness to build a community for fashion enthusiasts to connect and shop in a fun way. 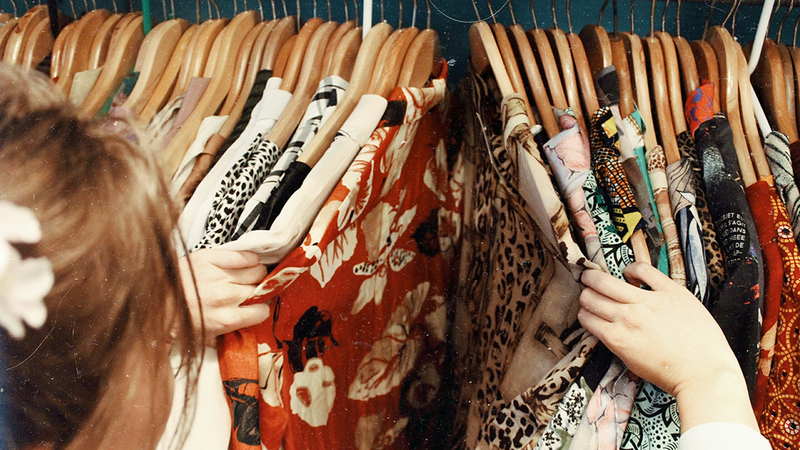 It quickly became a media darling and grew to become Spain's largest secondhand fashion marketplace. Over 13.5 million of items have been exchanged over the Chicfy platform and its mobile app has been downloaded more than 1 million times. As the reference social marketplace for Spanish fashionistas, Chicfy allows users to review, share and comment on users’ styles, while leveraging gamification and real-time interaction to reinforce community building and user engagement. Customer satisfaction has remained strong, with almost 87% of user reviews carrying the maximum score of 5 stars. However, the financial results of Chicfy tell a different story. Things markedly took a turn for the worse in 2016, when losses widened to €911,761 as huge spending on marketing and transportation costs ate into earnings. The company had to go through its first management restructuring, with Ruiz was appointed as the company’s sole administrator and Monleón as the new board president. In 2017, the financial health of Chicfy, whose business model hinges on a 20% commission on every transaction and shipment fees, continued to suffer as annual revenue fell 3.5% from €3.7 million in 2016. That same year, the company tried to raise new funding, an attempt that failed miserably. It finally received the much-needed injection last month, monies that would go toward repaying part of its debts, including those with Correos, the Spanish national Postal Service, as well as partially buying out the founders, who remain in the company team, LaInformación reported. Founded just two years ago, Mexico City-based Trendier operates in Mexico and Colombia. In less than eight months of launching, it attracted over 200,000 users, uploading some 1,000 items daily. The startup is mostly backed by Spanish, more specifically, Barcelona-based investors, namely Antai Venture Builder, Pedralbes Partners, Bonsai Venture Capital and Sabadell Bank. Trendier last raised €1.5 million earlier this year.